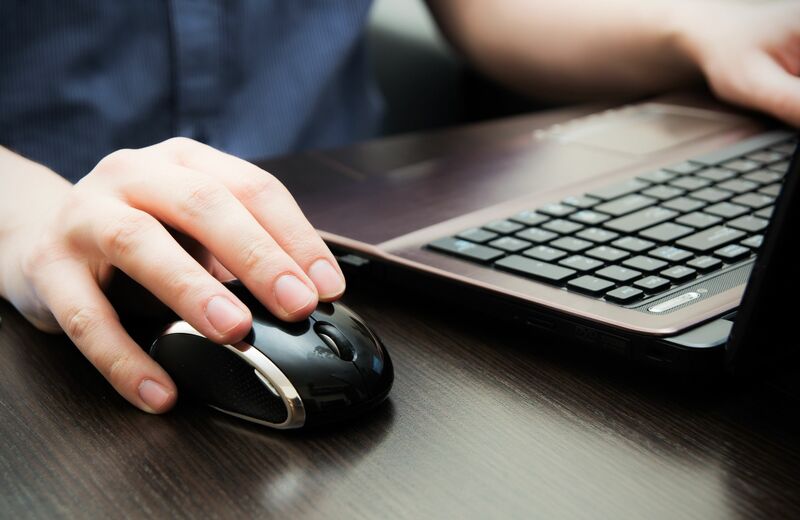 Looking to keep up with the current tech-trends, but don’t think you can afford the ever-rising costs of technology these days? What if we told you that you don’t have to spend a fortune on electronics and tech products to keep up with the Jones’. Believe it or not, you can actually find a wide variety of tech gadgets at your local dollar store! That’s right! Take a look at these 5 fancy dollar store buys! Subscribe to our coupon pages for Dollar Tree, Dollar General, and Hollar for the best deals and promotions for your dollar buys. 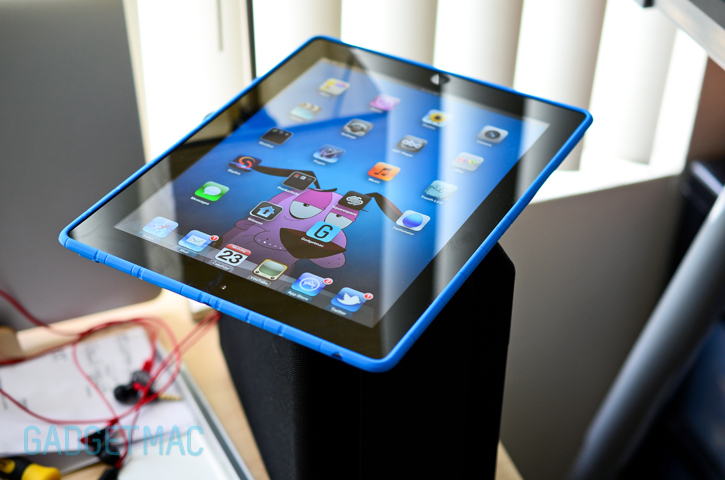 You already spent a fortune on your iPad, so why spend another fortune on a case for your iPad? You don’t have to! 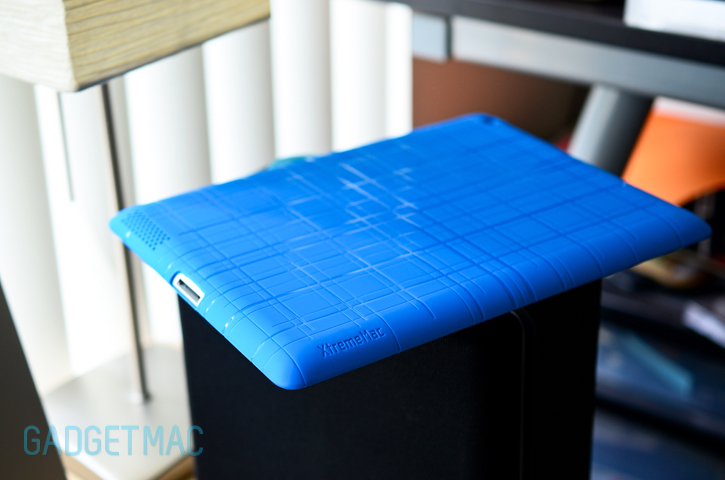 You can find tons of iPad cases in several dollar store brands, including BYO (Bring Your Own) and XtremeMac. The BYO cases are stretchy neoprene sleeves that can fit pretty much any tablet inside of them, and even some laptops. The XtremeMac cases are designed specifically for the different iPads and are made out of stretchy, durable, form-fitting silicone. Both brands are available in a variety of colors and patterns. As you probably already know, the selfie stick has become a worldwide phenomenon. 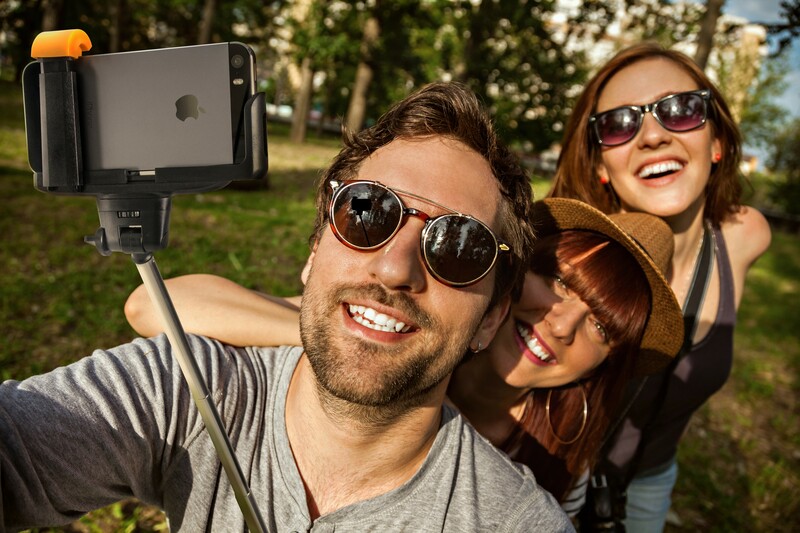 Also known as a Tech-1 Monopod, the dollar store selfie stick is becoming increasingly popular as well. It is available in pink, blue, or black and is only 7” long when collapsed. When extended, the gadget is nearly 40” long! All you have to do is snap your phone in place and extend this little beauty to take pictures of yourself or your group of friends. The Tech-1 Monopod even features a tilt knob for adjusting your photo angles, and a hand strap to prevent you from dropping your high-priced phone in the midst of one of your crazy selfie poses. Have you ever been on a business trip and had some computer work to do, but forgot your mouse at home? You could go to a big box store and spend $20-30 on a wired mouse that you’ll likely use once, OR you could go to your local dollar store and find a retractable USB mouse from Tech-1 for only a dollar or two! The cord on these gadgets extends to up to 30” and retracts when not in use. They are available in black and gray or white and gray, as well as in right-handed and left-handed versions. 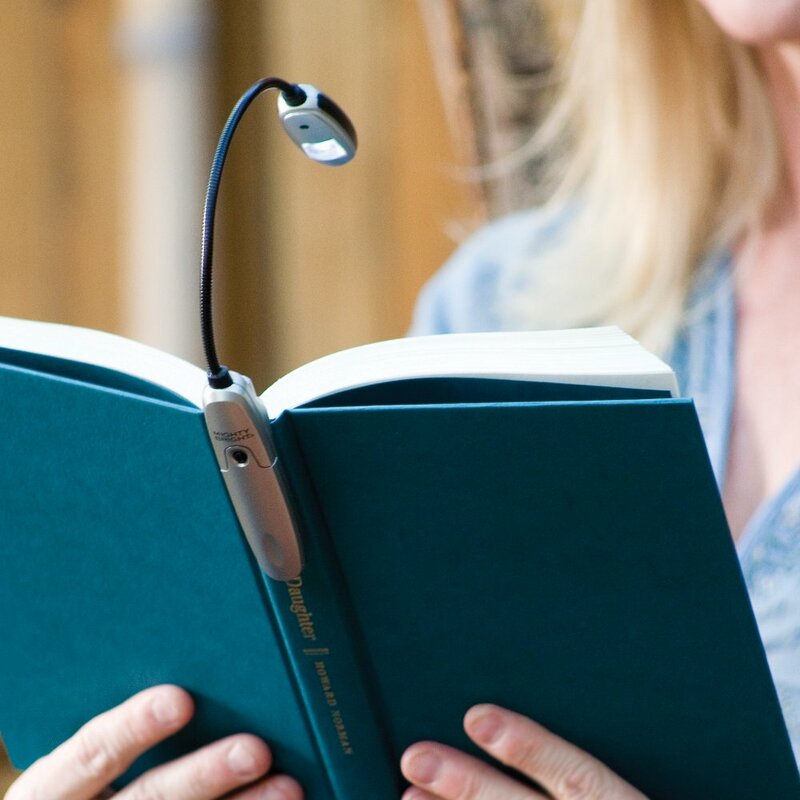 Never read in the dark again! Or at least not for the next 10,000 hours! This name brand steal from GE is bright, adjustable, durable, and even includes an LED bulb. Just clamp it on to your book, notebook, journal or e-reader, and read or write your heart out! This gadget is available in pink, blue, and other colors based on location. You’ve been chasing Pokemon all day and now your phone is practically dead, but you forgot your charger at home! What to do, what to do? Easy! Go to the local dollar store and grab a microUSB charging and sync cable! These life savers (pun intended) have a full-size USB on one end and a microUSB connector on the other end. Simply plug one end into your phone and the other into any USB port to charge. Just a short time later, you’re ready to start chasing Pokemon again. Day saved!